Happy New Year! 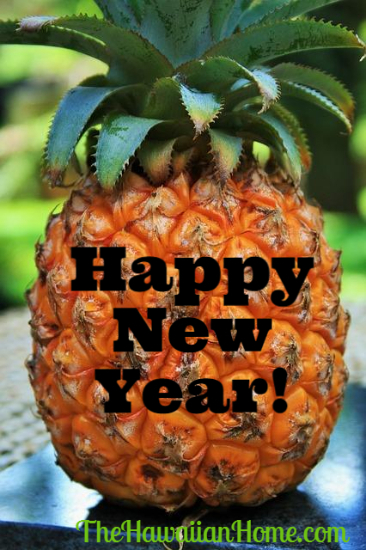 2014 was an amazing year for me here at the Hawaiian Home. I want you to know how much I appreciate all of the support I receive from you. 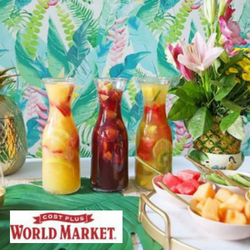 I’m looking forward to another year of bringing you fabulous Hawaiian furniture, clothing and just plain tropical awesomeness! 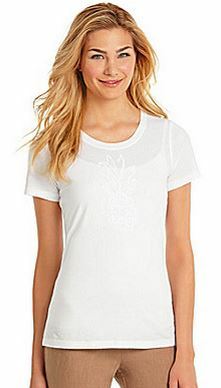 6pm – Has clothing, shoes and more for $20.15, plus shipping is free! Available on 1/1 only! On the left is a pair of Kenneth Cole men’s boat shoes on sale for $20.15 – was $85. Asos offers this Hawaiian print maxi dress on sale for $20.85 was $104.23. 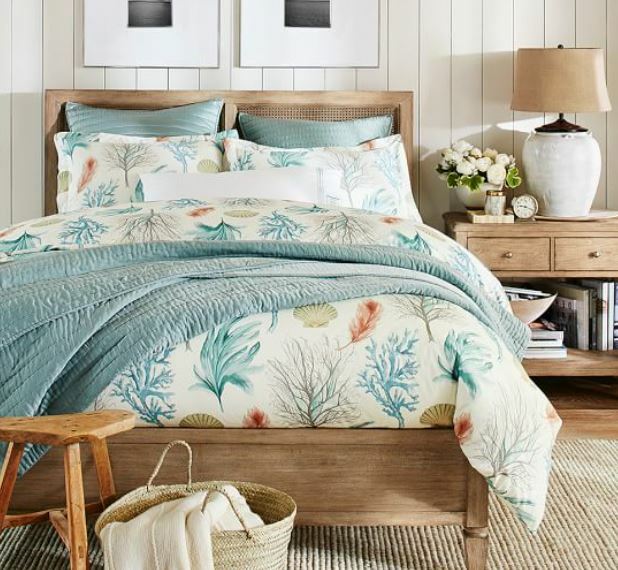 Bealls Florida – Take $10 off your $50 order via code MORESAVINGS. Ends 1/3. Plus get free shipping on orders of $65+. 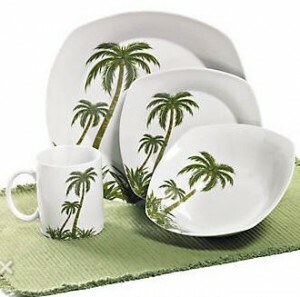 Pictured is a set of palm tree dishes. 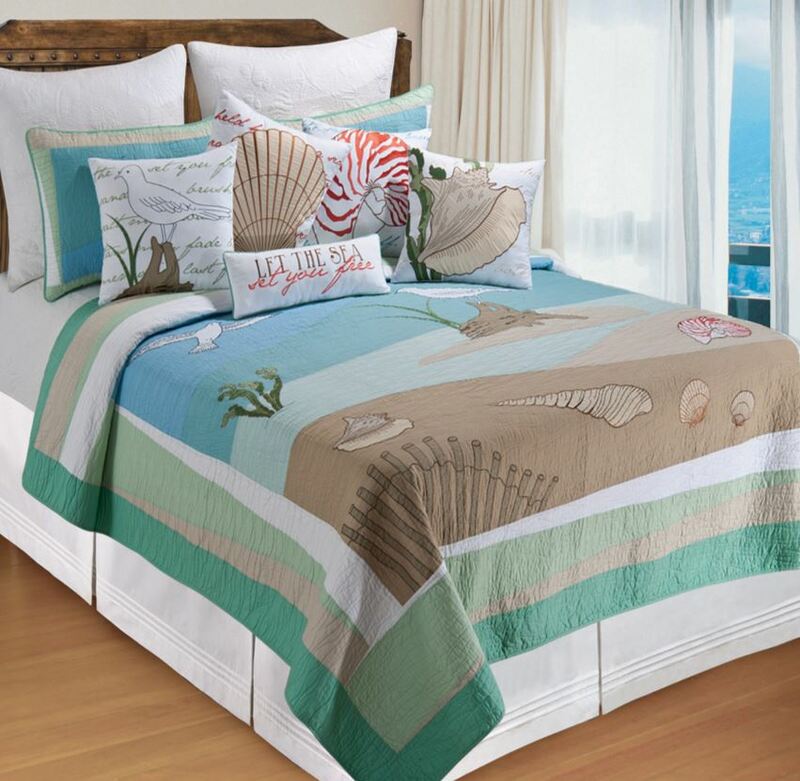 Bedding Style – Take 20% off Designer Bedding and Bath via code NEWYEAR20. Ends 1/6. 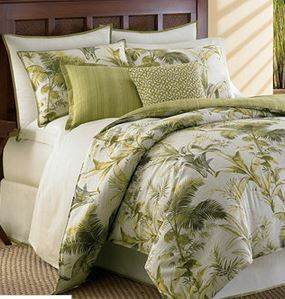 Pictured is a Tommy Bahama palm leaf quilt. Dillards – New Year sale offers an extra 50% off permanently reduced items. 1/1 only! 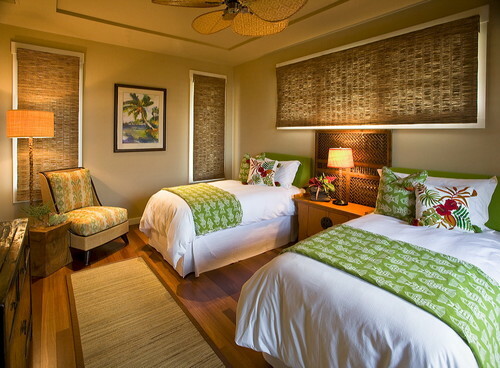 On the left is a Tommy Bahama women’s pineapple t-shirt with a subtle effect on sale for $17.40 was $58. 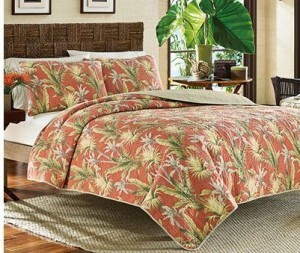 Home Decorators – Save 25% off ALL Rugs + Free Shipping + Free Rug Pad at Home Decorators Collection! 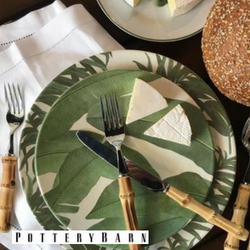 Ends 1/5! 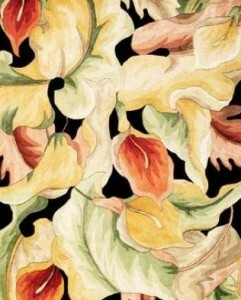 My pick is this Calla Lilies rug. 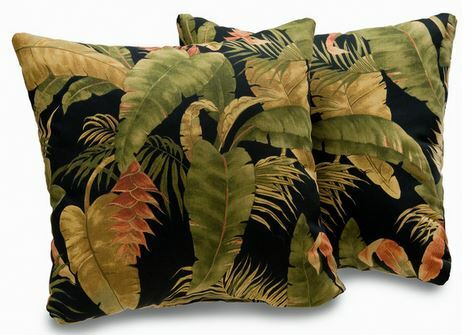 Kohl’s offers lots of tropical style items on sale. 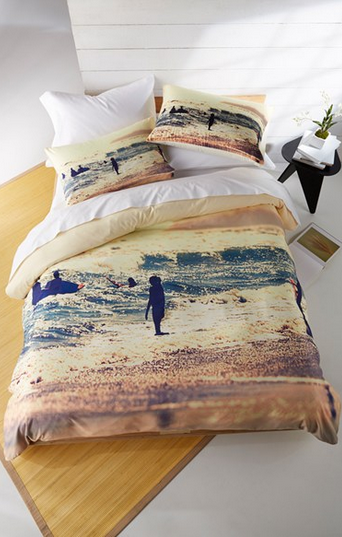 Also get an extra 15% off via code THANKS6114. Shipping is free on $50 or more. Ends 1/1. 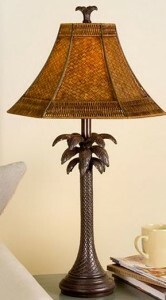 On the left, the palm tree lamp is on sale for $87.99 before using the coupon. 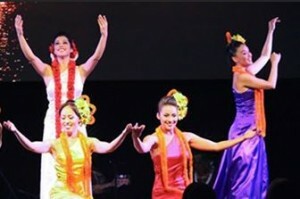 Living Social offers a discount package deal to the Te Moana Nui Dinner Luau Show at the Pacific Beach Hotel in Honolulu. Macy’s is having a New Year sale with savings up to 60% off. 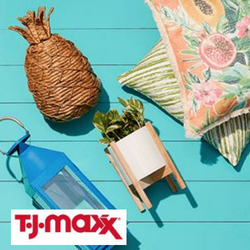 Plus take an extra 10% to 20% off sitewide via code WOW. Score free shipping on $99+. Some exclusions apply. Coupon ends 1/3. Overstock – Save $20 off $200 for All Customers (Discount appears at checkout. Excludes Sports/Toys, Health/Beauty, and Media/Electronics. Can’t be combined with other sales.) Ends 1/8. On the left is a pair of tropical leaf print pillows. 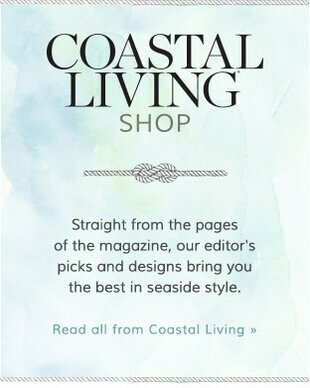 As always, let me be your personal shopper. 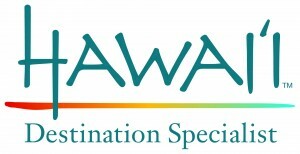 If you ever need help in finding something Hawaiian or tropical related, please email me with specifics of what you are looking for. I’ll do my best to find it.